Chris Manuel vs. Marlon Moraes is official for XFC 15 after both fighters made weight at the Sheraton Riverwalk in Tampa. 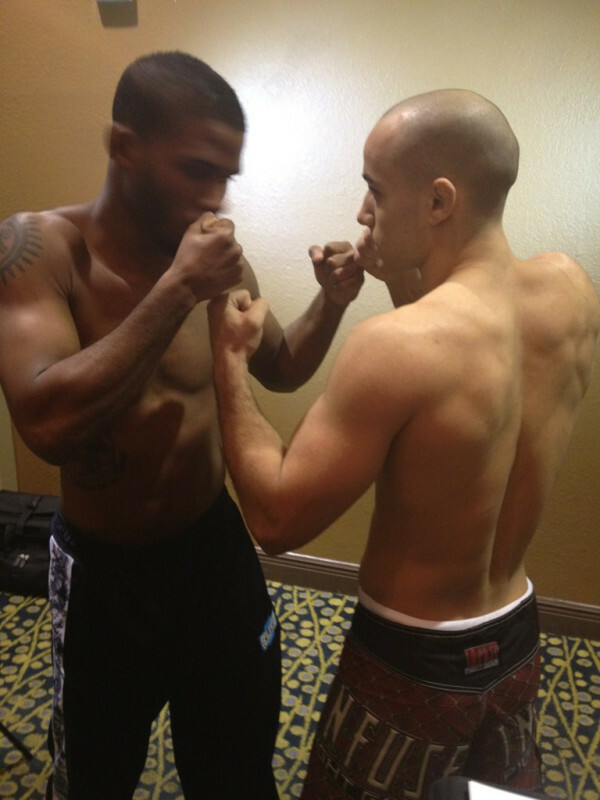 Although he usually fights at Bantamweight (135), Manuel took weighed in at 144.4lbs for this Featherweight bout. This feature fight will be live on HDNet December 2nd starting at 9:00 PM.